Financial advisors should not be interested in SEO. The principals of Search Engine Optimisation favour online content that is original and unique. Whilst this is obtainable and workable in many industries, in the financial advice and financial planning industry - it's near impossible. Financial planners need to be interested personal referrals. 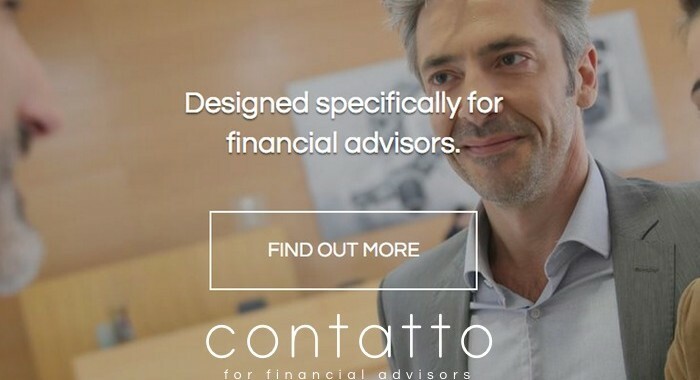 Contatto is a full-house, online communication service, designed specifically for financial advisors that doesn't focus on SEO; it focusses on staying in touch, with a personal touch. This is achieved by creating fresh, value-adding content that is updated weekly and distributed to online areas where your clients can easily access it, engage with it and... most importantly - share it! Contatto takes care of it all. Without getting lost in the technical gumpf, let's not lose sight the heart of all good, sustainable relationships: communication.